Where the lines of fiction and reality melt beautifully and creatively. I know I've been slack in blogging. That makes me sad. I really like blogging. I don't know that anyone else in the world really cares what I have to say but I like having a place to document my thoughts nonetheless. 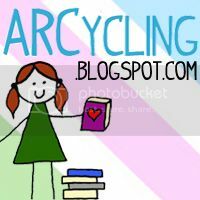 I think part of my problem was that I got bogged down in what my blog was (or was not). I thought I wanted to be a book blogger. I LOVE books and I LOVE talking about them. Books are a mega huge part of my life. But I look at other book bloggers and I just don't that I am *that* kind of blogger. But for Alli's World...I think I'm just going to try to stop trying so hard. I know what you might be thinking, "Alli, girl. You ain't blogged but four times this YEAR and this is MAY already! You ain't trying. AT ALL." What I mean is, I'm going to stop trying so hard fit into a labels that doesn't quite suit me. That's what I wanted when I first started blogging. A creative outlet for myself. So anyways, I know this may not be what you signed up for when you followed along in Alli's World. But this is the way I see if going for now. If you aren't interested in going along for this ride anymore, I understand. If you stick around, I hope to have more content, more frequently. We'll just see where this journey leads us! Also, does anyone know anything about Wordpress? Should I switch from Blogger? Opinions? And a photo of Hubs & I. 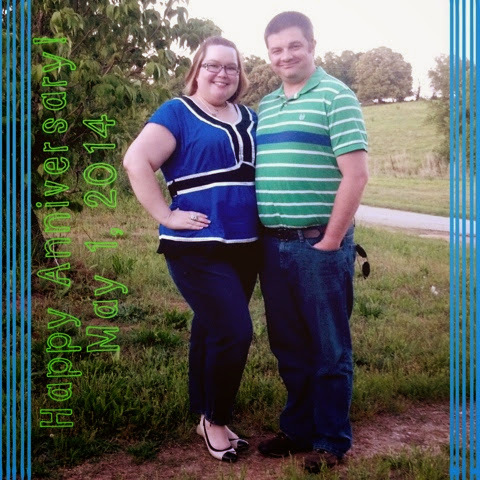 Quick update: hubs & I celebrated 4 years of marital bliss yesterday!! It's crazy hard to believe. On one hand I feel like we just got married but on the other it's impossible to remember life without him. 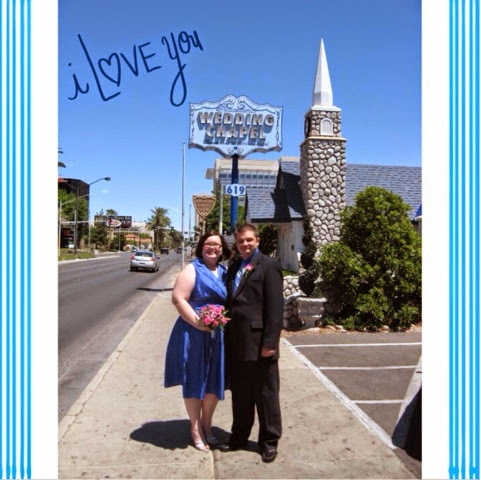 It was a difficult for both hubs & me to get to this point in our lives, both independently and together. We still want more from life, of course. But for now we are content and happy. We have had some really awesome adventures thus far, met some cool people, seen some amazing sights, been to some remarkable places, and had some unforgettable experiences. And really what more could I want? So happy anniversary babe and I hope for many, many more! Love you bunches honey! Us yesterday after spending our fourth anniversary together. We had a lovely meal at the Dillard House, visited 12 Spies Vineyards, and made a few other unplanned stops along the road. We had an enjoyable day spent together. I could go for about 75 more years of days like that! Y'all. I did not realize just how long it had been since I last blogged! Holy cow! And while I'm not going to make promises about being back or anything but I did want to let you know where I'm at and where I'll be! First, I haven't completely fell off the face of the internet. I've actually had an opportunity come up and I've been writing a bit for Literary Beginnings & Red Carpet Endings! This is super exciting for me because I LOVE book to movie/tv adaptations! For this moment in my life, it is really awesome to be able to explore that passion of mine. Please visit me over there, we strive to keep you up to date on adaptation news! Second, I've had chance to have a couple of really cool experiences! I got to meet Ian Somerhalder, Damon from The Vampire Diaries!! It was on evening (or early morning, however you look at it) after they were filming on location in Covington, GA! I got to go to the early screening/red carpet in Atlanta for DIVERGENT! 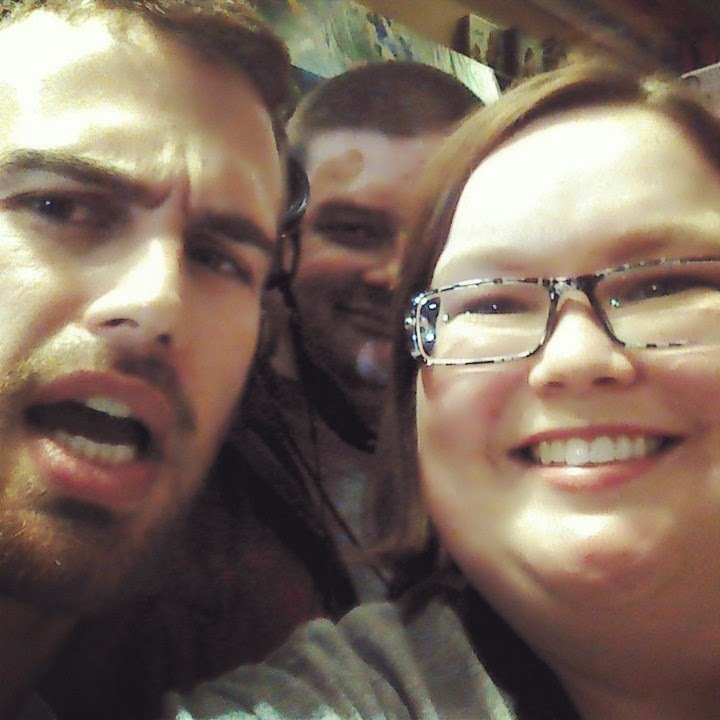 And met Shailene Woodley (above) and Theo James (below)! Talk about an OMG moment! Thus far, this year has been AWESOME! This is just a brief update but that's what's been going on! What have y'all been up to? December. It's always a bitter sweet month for me. I love Christmas: the celebration of Christ's birth, the tree, the lights, the family time, etc. But the whole gift-giving and scheduling conundrums really stress me out. I miss my family members that have passed away more than ever in December. They should be here for Christmas but of course they aren't and that is of course sad. Also. Some of my greatest moments of happiness and lowest sad points have occurred in my life's Decembers. I met ex in the month December and married him four Decembers later. which were happy at the time and now just leaving feeling blah. We were divorced three Decembers later. BUT Clayton and I became friends in December of 2009. We have had four GREAT Decembers since, as well as the other 11 months of each of the years! It's not like our life is perfect but we make the best of the life we've been given. We both feel like we have been given a second chance and we don't want to mess this good thing up. I'm super sad that we don't currently have children in our home to make the month of December even more exciting. Christmases are always so much better when kids are involved. But for some reason, that we may not understand now, God hasn't blessed us with children of our own (yet). But we are "this" close to being finished with the first steps to become foster parents and hopefully one day we will be able to adopt. And then we'll be a forever home for the child God intends for us. While all this may seem kind of personal, if you knew me at all you'd already know these things about me. The point I'm trying to make is...even though sometimes life hurts, it may be that only through going through those dark times can you really appreciate the good times. Had I listened to the "advice" or negativity of others, I would not be in the situation I'm in now. Yes, I realize it seem FOOLISH to run to Vegas and elope just five months after my divorce and after knowing the one you going to marry after just five months! It could have ended terribly. I'm sure there were some people in our lives that were betting on this marriage not working. And I don't know what the future holds but I know that Clayton and I are committed to each other, our relationship and God. While maybe had I listened to the advice of others over ten years ago, I could have saved myself some heartache. But I know now, I would not forgo any of those trials. I am content with my lot in life. I don't think I'll ever stop trying to better myself. There are always things a I can learn and experience. I hope and pray the painful parts are few and far between but through that pain is when real character is built. Really friends, what I want to say is take some risks! Don't be afraid to love! Don't worry if it doesn't work! Heartbreak is a part of life! Some seasons in life are just meant to be sad. Just don't wallow in your sorrows! LEARN from it. Be the best version of YOU! Your decisions are your own. You have to make peace with yourself and God. Surround yourself with people that love and support you, even if they think they know you are making a mistake. They can't live your life for you. You just have to know if if it does turn out to be a mistake, you life isn't over. Don't let one set back destroy your life. I know that was all very rambly. But just had some thoughts I wanted to get out. If you've read all the way to this point, I certainly appreciate you! Leave me some thoughts or comments. Probably nothing new, nothing you haven't seen, read, heard or thought of yourself but sometimes it's just good to get your thoughts out of your own head! Thanks for letting me share! Hello friends! This is Avid Bookshop. It's my local, independent bookseller. I HEART Avid so much! And I was super excited to hear they were having some super awesome authors come visit on November 10, 2013! As the sign says, "WELCOME, Rainbow Rowell and David Levithan!!" They talked about their books, read from their newest releases and A'd the audiences' Q's. Also, it was a PACKED house! Standing room ONLY! How awesome is that?! So many people coming out for BOOKS and AUTHORS! We have quite the David Levithan collection in our little library now! Ohhh, and Hubs gets in on the photo too! I can't wait to read my new books! It was a super great night! I'm so happy Avid was able to bring these authors to our little Athens town! If you are ever in the area, you should totally stop by there! 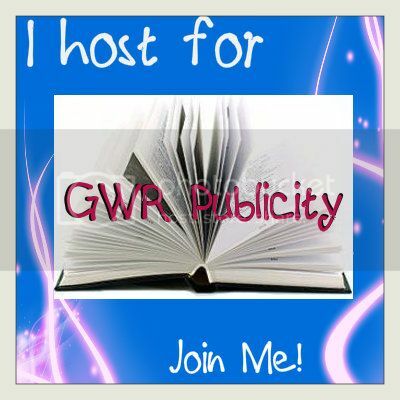 And be sure to check out their website to order books and see what kind of events they have lined up for the future! http://www.avidbookshop.com/. I've had this book on my to-be-read shelf for ages. My question to myself: WHY?? Why did you wait soooo long to read this book?? Anna and the French Kiss by Stephanie Perkins is a super cute YA contemporary. The main character Anna is sent to Paris to a boarding school. (Horrid, right? Psh.) Of course there is a cute boy, Etienne St. Clair, complete with English accent and a French name. What's not to love there? The only thing is he's in a long term relationship and Anna came to France with a long term crush on another guy. Much cuteness and borderline sexiness with a side of sadness ensues. The point: this book was fab! It has possibly shaken me out of reading slump. I read this book in about a day. And I'm super psyched I already have the companion novel, Lola and the Boy Next Door in my possession. I'm not sure if I've ever mentioned this before but I am kind of a reality TV junkie. It is so bad it is almost embarrassing. Oh well, I'll own it. Whatevs. So when I saw Simone Elkeles' mini REALITY SERIES teaser for her upcoming book, Wild Cards I was super excited! What an awesome idea, totally different from typical book trailers. (Don't get me wrong, I love me some book trailers...this is just MORE!) I watched the first episode and I'm already excited to see what is to come with this show and the book! By the way, the Wild Cards book will be out October 1st! YAY! Here's the first episode! Enjoy! !